In this chapter: the Japanese Americans who protested their incarceration and defied the pressure to prove their patriotism. When 120,000 people of Japanese ancestry were forced into incarceration camps during World War Two, few of them fought back — at first. Once at camp, protests and resistance took hold. Protests against prison conditions started immediately. There were riots in the Santa Anita Assembly Center when the government tried to ban hotplates that mothers used to heat milk for their children. When camp authorities at Heart Mountain tried to recruit incarcerated men to erect a barbed wire fence around the perimeter, most of them went on strike. Not everyone in camp supported these protests. 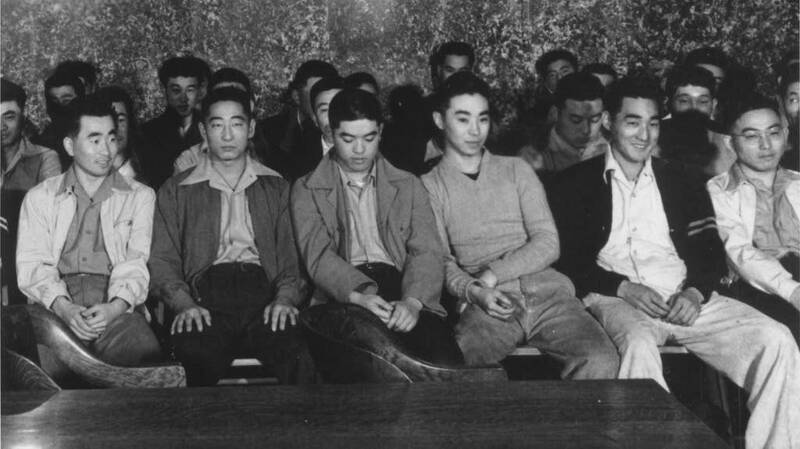 Some believed that protesting their incarceration was a mark of disloyalty to the United States that fed an already racist view of Japanese Americans. Better to cooperate and prove one's patriotism, they said. Others felt that resistance was crucial and, in fact, the American thing to do. In early 1943, the U.S. government imposed a so-called "loyalty questionnaire" on the camp population. It divided communities and fractured families. As unrest in some camps escalated, the War Relocation Authority decided to segregate "agitators" and "disloyals" from everyone else. They created a segregation center at the Tule Lake camp, in California. It became a place of turmoil, government repression, and violence. 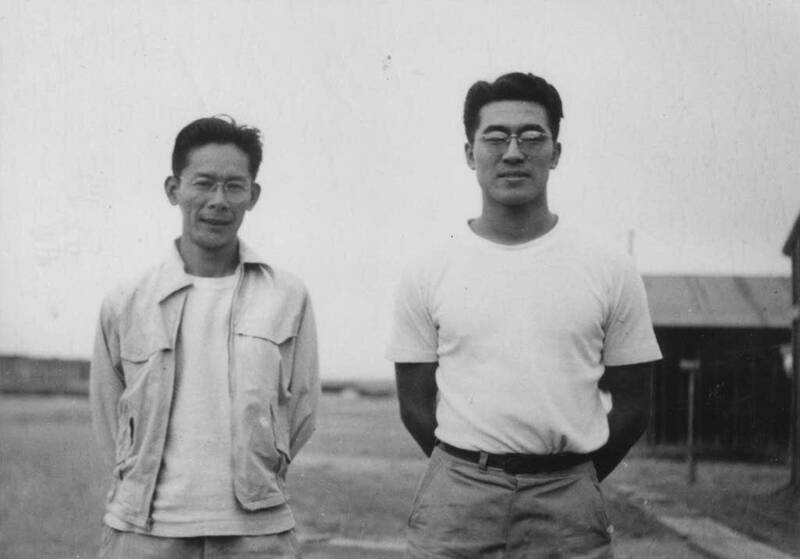 Once the U.S. Army began drafting men out of the ten incarceration camps, divisions among Japanese Americans grew even deeper, as some men refused to report for induction. How could they fight for democracy, they believed, when they had been stripped of their constitutional rights and thrown into a prison camp? 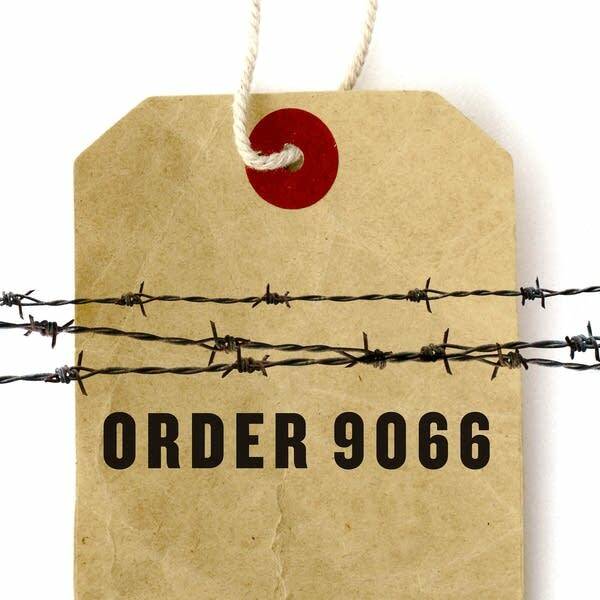 In this chapter: stories of Japanese Americans who protested their incarceration and defied the pressure to prove their patriotism.